Whether it’s going green or the myriad of new rules that govern our business, we are constantly reacting to a new playing field. And all of this change causes fear, tension and miscommunications. This popular keynote combines hilarious comedy with practical tips on dealing with change through using humor.
. . . all by using humor that you, yourself can do. And she’ll also give you the latest research between laughter and health – yes they’re actually studying this stuff! 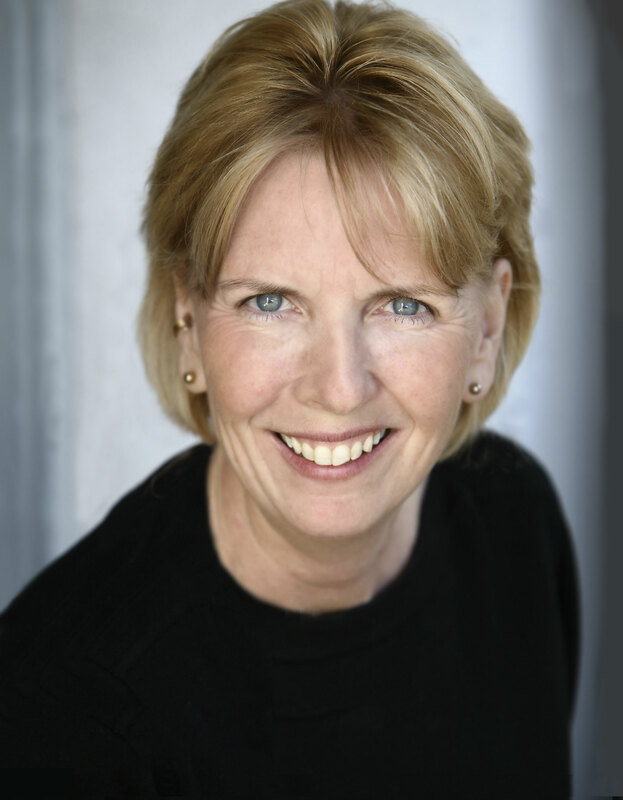 Jan has spent the past 18 years as a professional speaker, comedian and comedy writer. She was featured in the Wall Street Journal and the Washington Post for her humor, and she has shared her humor keynotes with thousands of organizations from the Federal Reserve Banks to the Mayo Clinic and beyond.